Are you looking for a perfect gift for a house warming? A teacher? Or friend? These 20 oz. 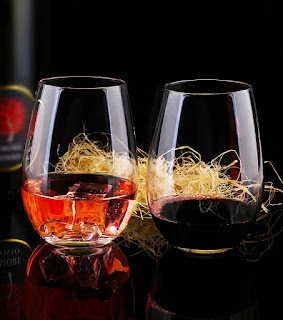 Stemless Wine Glasses by Zyanwa are simply beautiful and elegant. They can be used for just about any beverage and are a nice 20 oz. size. They are 5" tall. 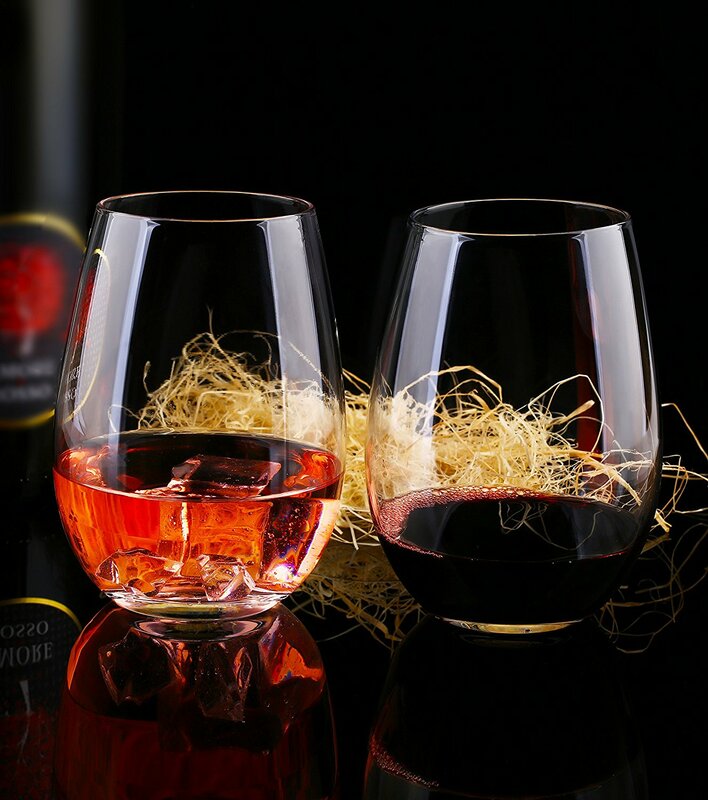 They are mouth blown fine quality clear glass, FDA approved with no harmful chemicals. I think their simple lines make them very stylish. They come in a set of 4, so this would make a very nice gift box for a friend or even a nice addition to your own home. They come carefully packaged in bubble wrap and cardboard to ensure their safe delivery.